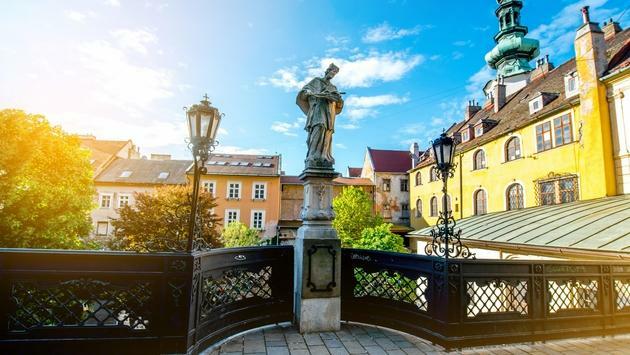 Air Canada Vacations is thrilled to announce a series of Europe Regional trainings across Canada to celebrate the launch of its 2019 Europe Collection. Air Canada Vacations’ Sales Team will share highlights of the 2019 product line-up along with its new programs and partnerships. 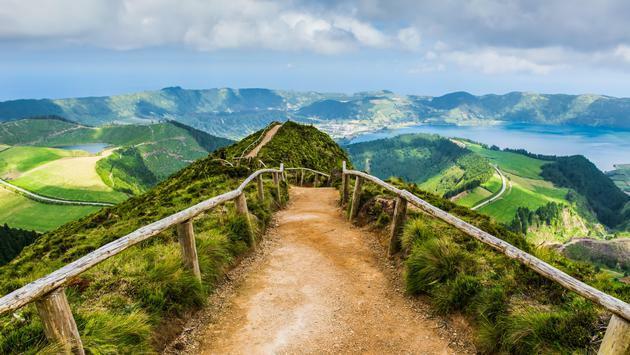 As the main event sponsor, Portugal Tourism will be presenting along with other Europe suppliers including Avis Rent A Car, Azamara Cruises, Insight Vacations, and Royal Caribbean International. 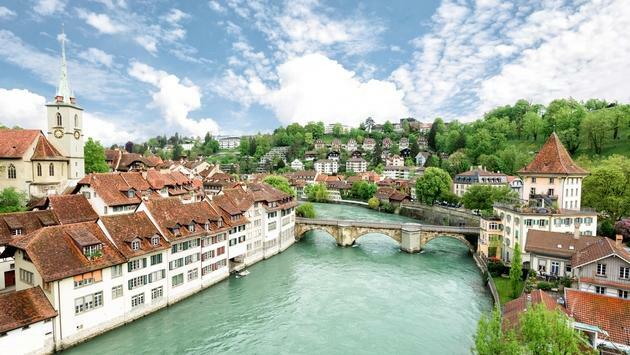 Bern is a wonderful Switzerland destination. 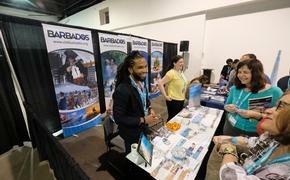 Air Canada Vacations reminds travel agents that the earlier they book, the better! Book 180 days prior to departure and clients can save up to $1000 per couple. When they book 120 days prior to departure, clients can save up to $500 per couple, and when booking 90 days prior, clients can save up to $300 per couple. Valid on bookings made between November 2018 and Dec. 31, 2019 for travel from Jan. 1 to Dec. 31, 2019. For all terms and conditions, please visit www.aircanadavacations.com.